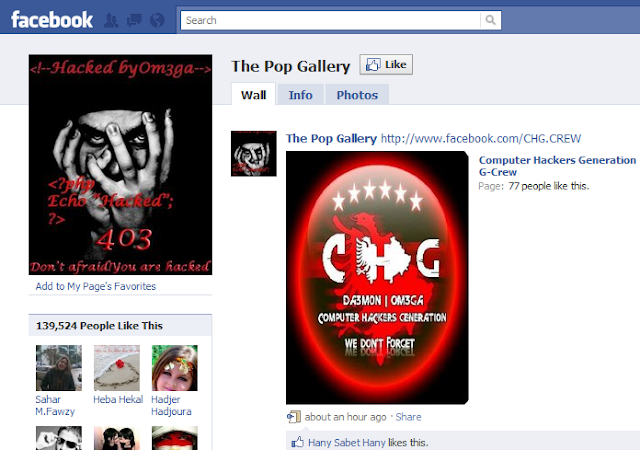 Lots of Biggest Facebook Pages Hacked By Omega Chg (Albania Hacker) ! and lots more than 1000+ pages got hacked ! !